A Minisota based Airsoft renactment group, focusing on WWII scenarios. Crossfire is the oldest and best Airsoft field in Minnesota and the upper midwest. 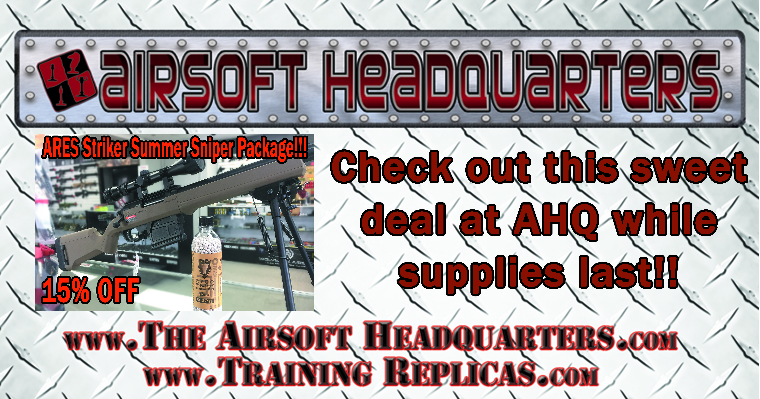 30 plus acres devoted to airsoft only. 5 different fields. Multiple games played each week end. New games introduced each week. Special Forces Paintball provides the best atmosphere and playing fields that you will find anywhere!